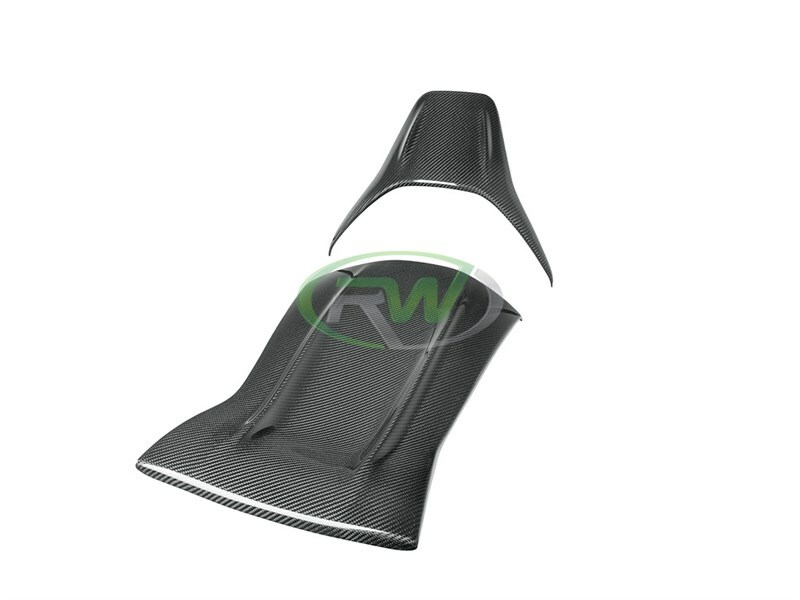 RW Carbon now offers carbon fiber seat backs for the Mercedes W205 C63 and C63S. These fit the 2015+ sedan ONLY AMG models with the sport bucket seats. 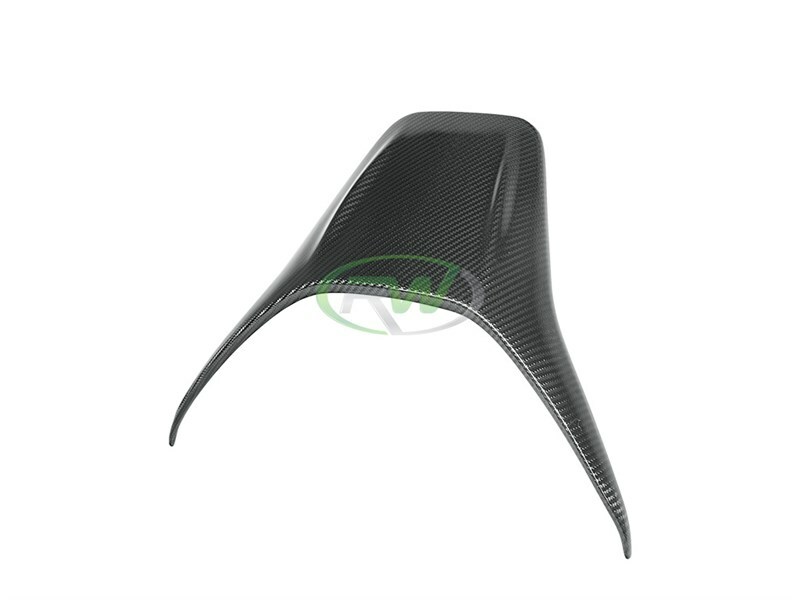 These thin carbon fiber seat backs install easily over your existing seat backs in a matter of minutes. They will give your interior a new dramatic styling that Mercedes is unable to offer. 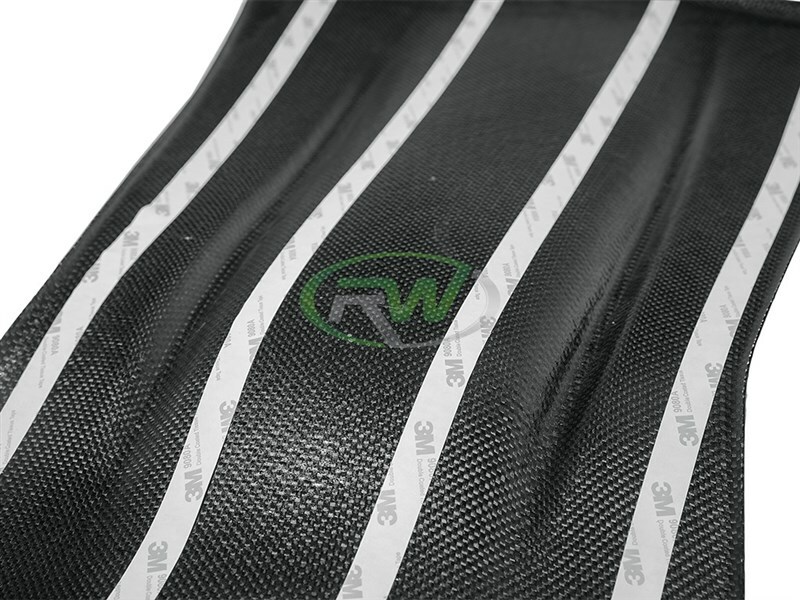 The 2x2 carbon fiber weave pattern will match other RW Carbon pieces as well as your OEM Mercedes carbon fiber. 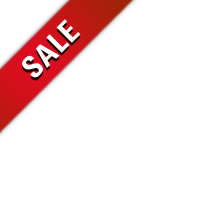 Each set consists of 4 pieces and is quality checked prior to shipping world wide. These carbon fiber seat backs for W205 C63 are applied using 3M double sided tape. 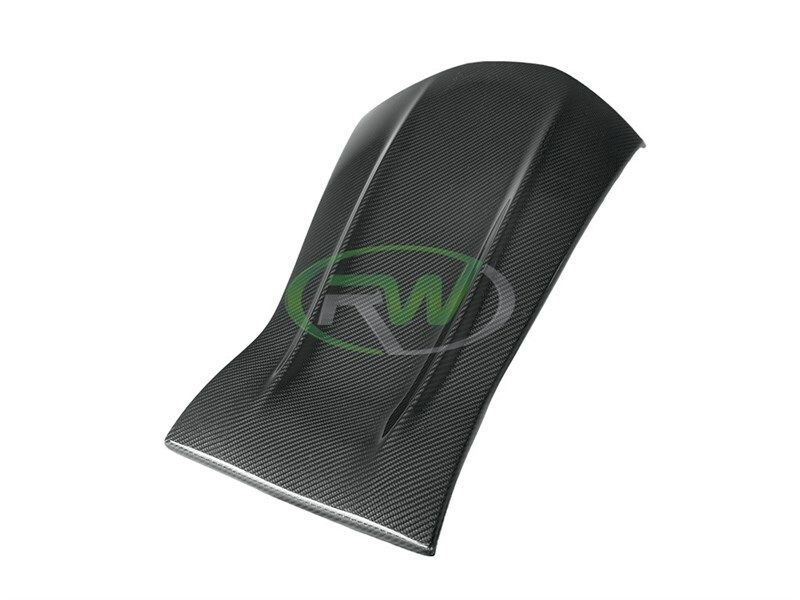 RW Carbon urges you to have these professionally installed. We know there are many companies out there claiming to have the best Mercedes C63 carbon fiber upgrades. At RW Carbon we take the time to quality control every single set of carbon fiber seat backs that ship from our warehouse. When you order from many companies online they are shipping a product straight from overseas that has not been quality controlled. If you order one of these parts you could receive a set that is damaged, has scratches in the clearcoat, or overall poor carbon fiber construction. By choosing RW Carbon we make the promise to deliver you a consistent, quality product that is shipped from our Southern California location. Additionally, all products shipping from our warehouse are meticulously inspected, and packaged to ensure you receive the best possible carbon fiber item for your BMW. Don't take the chance of getting a carbon product that barely fits - Get one that fits great and looks amazing on your W205 AMG from RW Carbon.